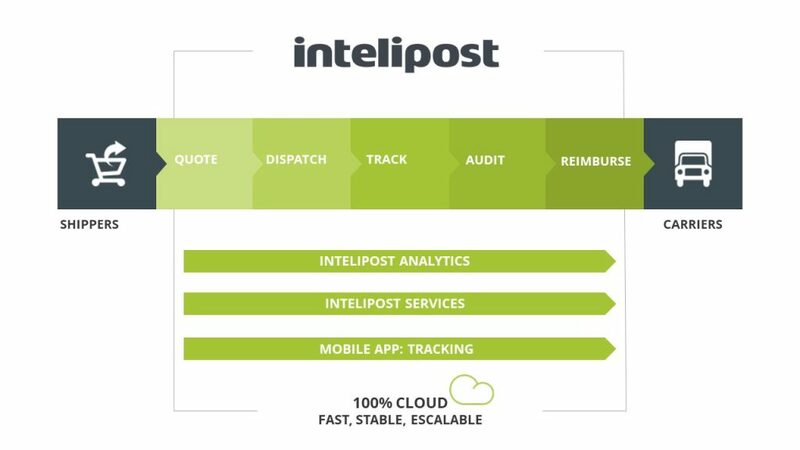 Intelipost is the leading freight management platform in Brazil. Its solutions intelligently integrate shippers (such as e-commerce businesses, retailers, wholesalers, industries) and carriers, providing a complete picture of deliveries. Its main products are: freight calculation, dispatch management, delivery tracking, invoice auditing and reimbursement of postal services, as well as business intelligence (BI) tools and logistics consultancy services. The main benefits to its clients are tangible cost savings, real-time visibility of all deliveries and thus a facilitation to drive business growth. Our technology streamlines the entire information exchange between shippers and carriers. Based on extremely reliable and scalable cloud technology, the platform is integrated with 2000+ stores, 350+ carriers and makes more than 300 million freight calculations per month. Contact us and know the solution to your logistics problems!